In a boost to firms like ONGCand Reliance Industries, the government is likely to raise the price of domestically produced natural gas by over 10 percent to over $ 3.72 per million British thermal units with effect from April 1, sources in know of the development said. The price of gas produced from difficult fields will rise to about $ 9 per million British thermal units (mmBtu) from current $ 7.67, they said. This will be the fourth straight increase in gas prices. Natural gas prices are set every six months - on April 1 and October 1 every year - based on average rates in gas-surplus nations like the US, Russia and Canada. The rate is calculated by taking a weighted average price at Henry Hub of the US, National Balancing Point of the UK, rates in Alberta (Canada) and Russia with a lag of one quarter. So for April 1 to September 30, period, the average rates prevailing during January 1, 2018, to December 1, 2018, would be taken. Sources said the rates for 2018 are known and based on it the rise from April 1 comes to 10 per cent. The increase in price will boost earnings of producers like Oil and Natural Gas Corp (ONGC) and Reliance Industries but will also lead to a rise in the price of CNG, which uses natural gas as an input. It would also lead to higher cost of natural gas piped to households (PNG) for cooking purposes as well as of feedstock cost for manufacturing of fertilisers and petrochemicals. The hike will boost producers like ONGC. 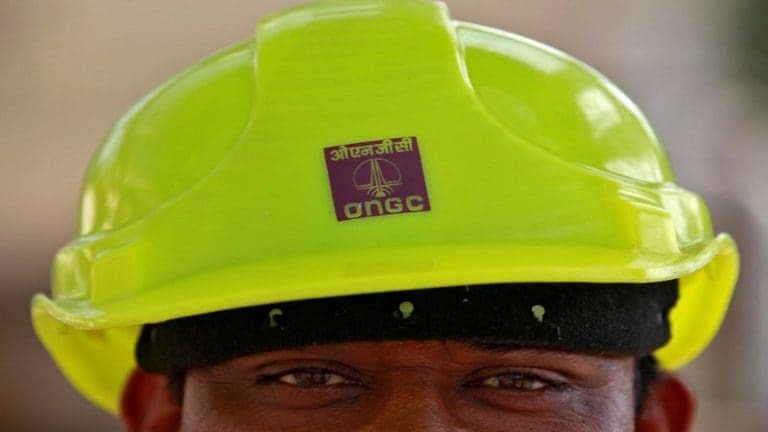 Every dollar increase in gas price results in Rs 4,000 crore additional revenue for the PSU on an annual basis, sources said adding ONGC is the country's biggest gas producer, accounting for two-thirds of the over 70 million standard cubic meters per day current output. The $ 3.72 per mmBtu price will be the highest from October 2015 to March 2016. India imports half of its gas which costs more than double the domestic rate. Natural gas prices were last hiked on October 1, 2018, by 10 per cent when rates moved up to $3.36 per mmBtu from $ 3.06. The increase will translate into a higher cap price based on alternative fuels for undeveloped gas finds in difficult areas like the deep sea, which are unviable to develop as per the existing pricing formula. The price for such fields from April 1 would be about $9 per mmBtu for six months beginning April 1 as compared to $7.67 currently, sources said. All of its gas, as well as that of Oil India and private sector RIL's KG-D6 block, are sold at the formula approved in October 2014. This formula, however, does not cover gas from fields like Panna/Mukta and Tapti in western offshore and Ravva in the Bay of Bengal.